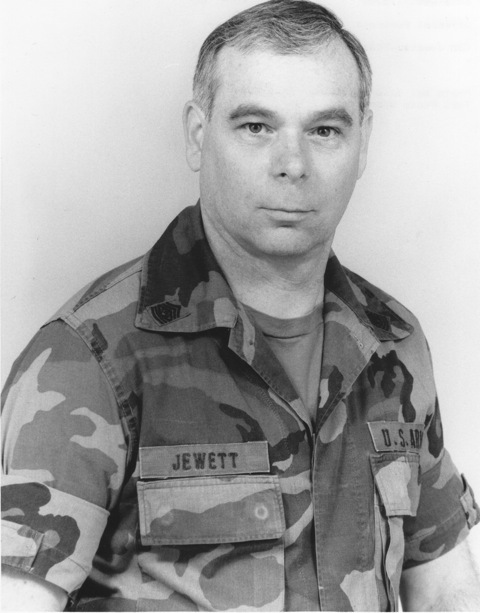 Tom Jewett graduated from Wilson HS in 1961. He retired from Army service after serving in the Army Reserve for 35 years. Tom was a Command Sergeant Major when he retired. He taught military subjects most of his career and was in the command group for three different Basic Training Battalions over six years.